The Clovers recorded "Down In The Alley" first on 21 December 1953 for Atlantic, but the number remained unreleased. 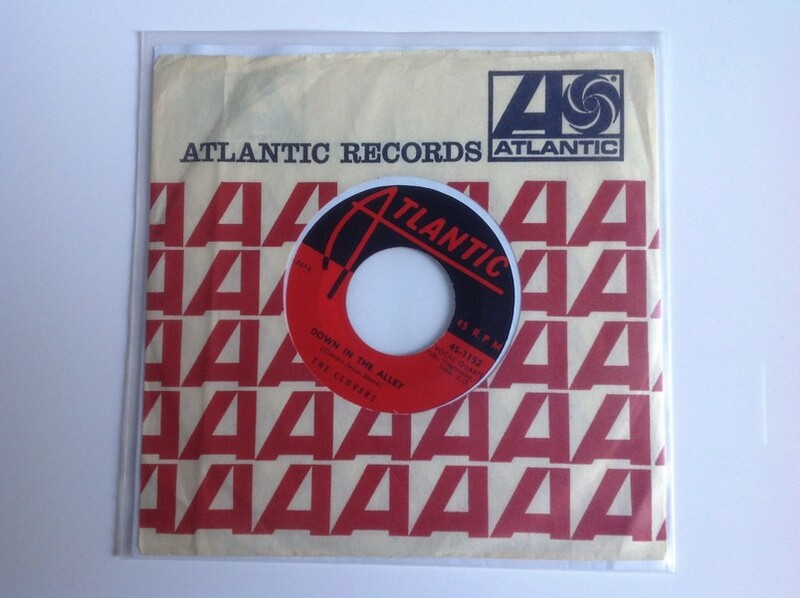 They recorded the song again for Atlantic on 26 July 1957. It was released as a single, coupled with "There's No Tomorrow," in August 1957. Jesse Stone wrote the number. Stone was a very talented writer who often used the pseudonym Chales Calhoun — this is the name he used for "Shake, Rattle and Roll," for example. Elvis also recorded Stone's "Flip, Flop and Fly" and "Shake, Rattle and Roll" in 1956 and "Like A Baby" in 1960.